VIDEO: Senator Alan Peter Cayetano Revealed About a Known Alliance to Destroy Mayor Duterte! 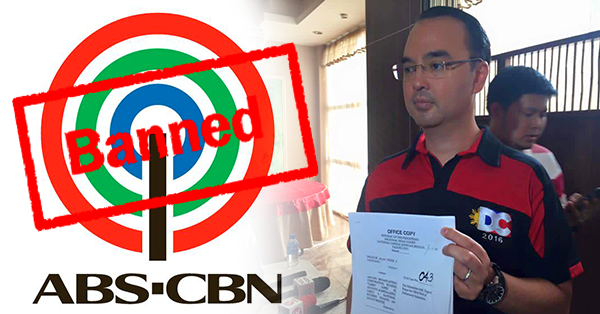 A shocking 17-minute interview of Senator Alan Peter Cayetano revealed a known plot to destroy Mayor Duterte. In Cayetano's recorded conversation with Mocha Uson, he exposed that Malacanang, President Aquino, Mar Roxas and Grace Poe created the plot only to criticize Duterte, but since he is ranked first in the recent surveys, they eventually wanted to destroy the credibility of the Mayor. Cayetano also said that Senator Trillanes was just used by the alliance to create a fire of controversies against Duterte.